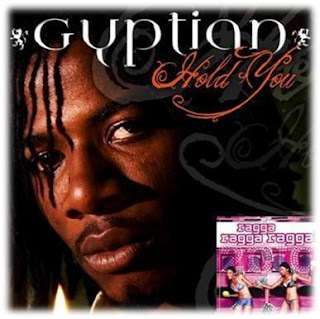 Caribbean Lifestyle Media-Gyptian's latest single is included on the annual Ragga Ragga Ragga 2010, released by VP Records. The song continues to grow bigger on the international market-#51 on Hot R & B singles chart, #15 on top 25 singles chart. On the wave of the his latest hit song, Gyptian will be releasing an album by the same name "Hold you". VP Records has not made any attempts to create a different video for this single, many complained of the quality of the video including us at Caribbean Lifestyle Media. The single can be downloaded via Itunes and Amazon on the Ragga Ragga 2010 compilation.